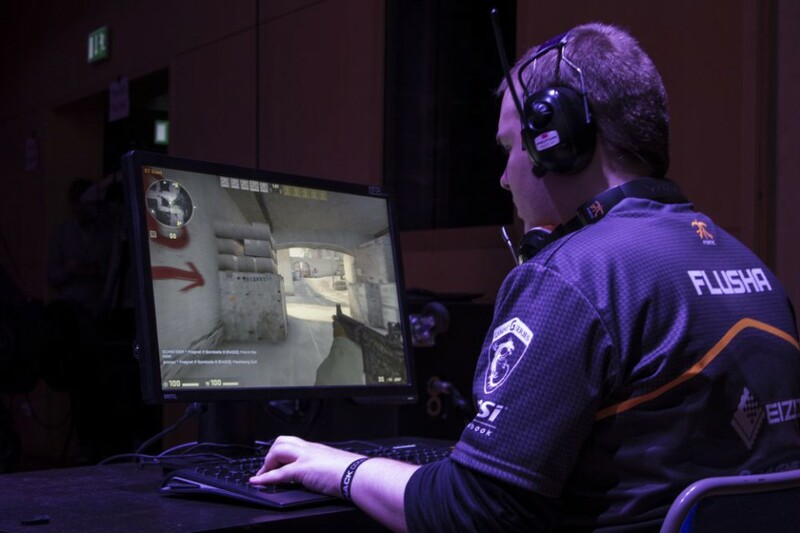 Robin "Flusha" Rönnquist is a Counter Strike: Global Offensive professional player from Sweden, who currently represents world renowned eSports organisation Fnatic. At 21 years old, Flusha is currently one of the top CS:GO players in the world, with HLTV.org placing him 2nd in their World Rankings for 2014. 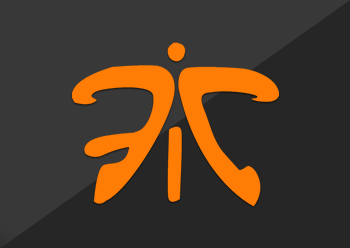 In addition to this, Fnatic are widely considered to be one of the best teams within the competitive scene. Following his recent win with Games4U at the Nordic masters, we managed to catch up with Flusha. How was your experience playing at the Nordic Masters? Flusha: As it was a Swedish only event, quite small and very casual, it was a really nice event to play just for fun and meet some of the friends you have online that you don’t get to see often in real life. I have to say I liked it a lot, I prefer small casual events over big stages and huge crowds. Did you expect the game to be close between yourselves and Team Property in the finals? Flusha: Originally, I did not think we would have any real chance of winning the match - maybe getting a map win at most. But I think they choked a little and didn't really go into the game with full confidence. They couldn't get the momentum to string the rounds together and roll over us. Will you be playing any more matches with Games4U in the future? Flusha: No, I will probably not be playing any matches with them in the future. This was simply a small event and they had just lost their 2 last members, so they asked me to pick up for them, since they only had 1 or 2 days before the event to find a full line-up. Do you think there were any major upsets in the Katowice qualifiers? Flusha: Not any major upsets in terms of qualification but some teams that are less known than others showed some promise, but I can't say too much about that since I was at the Nordic Masters while the qualification was going on so I couldn't follow it fully. What preparation as a team do you undergo in regards to a major? Flusha: We haven't started practicing and preparing before Katowice yet, but I guess we will try to renew our game a little bit and try to look over all the maps again and identify what we are currently bad and good at. What do you feel your chances are heading into Katowice? Flusha: It is too soon to say but at the moment we are showing some really good form even though we haven't practiced for 4-5 weeks. Who do you feel is currently your biggest competition/rival in CS:GO? Flusha: EnVyUs should probably be considered as our biggest rivals considering they are the other clear top team, but I think we have more problems versus teams such as NiP and Titan. TSM could also be a big threat at Katowice. You stated a couple of weeks ago that you were happy with your spot as a top 3 player of 2014, have you set a goal for this year yet? Flusha: I have not set a goal for 2015, I’m just going to try to not care too much about myself individually, as long as we win matches and tournaments with Fnatic. Since all the cheating accusations have died down do you feel the community has improved at all over the past few months? Flusha: I wouldn't say it has improved, just that the bad parts of it/the trolls don’t have anything to write about lately. The community will always have some negative, loud people. However, a bigger part of it is the silent, supportive and positive fans. Do you feel that item betting is a good or bad thing for the CS:GO scene? Flusha: It is a bit of both, good because it has brought back CS as one of the biggest games again and a lot more teams and players can live off of it. The bad side would be that there are a lot of kids and mentally unstable people betting on the matches and then blaming the teams/players for their losses - and thereafter sending hate messages and so on to players and teams. What changes do you think Valve need to make to improve CS:GO? Flusha: Lately it’s the tec-9 that needs to get nerfed. Other than that they have to fix smokes in a way that doesn't make it too hard to run through but also doesn’t present players with to spam to throw a lot of one-way smokes, which is possible now. I would assume a lot of players have got some [tactics] but are saving them for Katowice or other big events. Thanks for your time, do you have any shoutouts? Flusha: Shoutouts to all the nice fans, to Fnatic for all their belief in us and of course to all the sponsors! 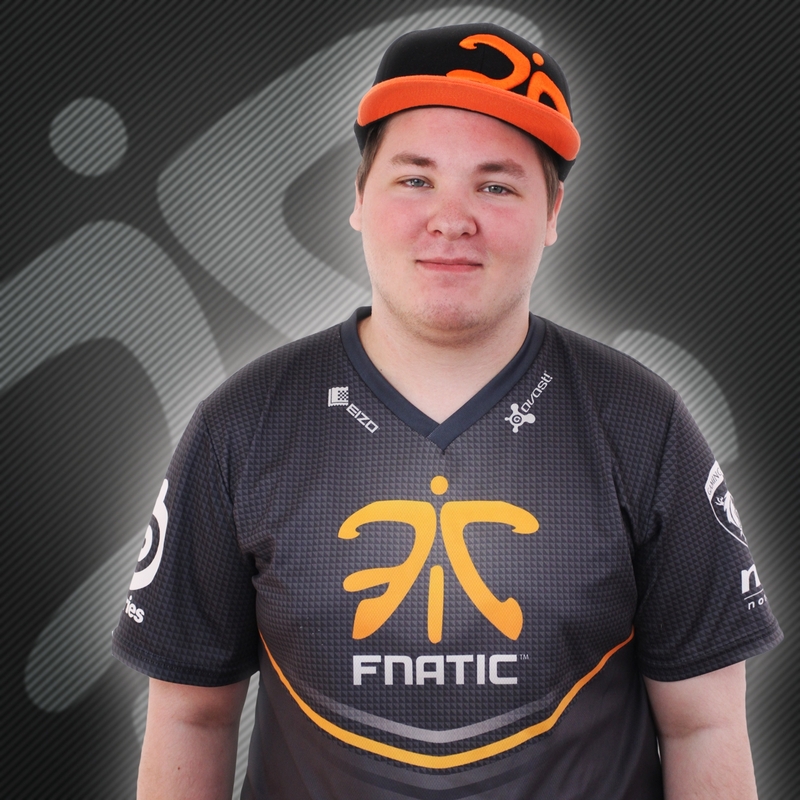 You can follow Fnatic here and find Flusha's fanpage here. Play Call Of Duty FREE This Weekend Only!